Congratulations to the 2019 sweethearts court! Zephyrus: Which activities are you involved in? 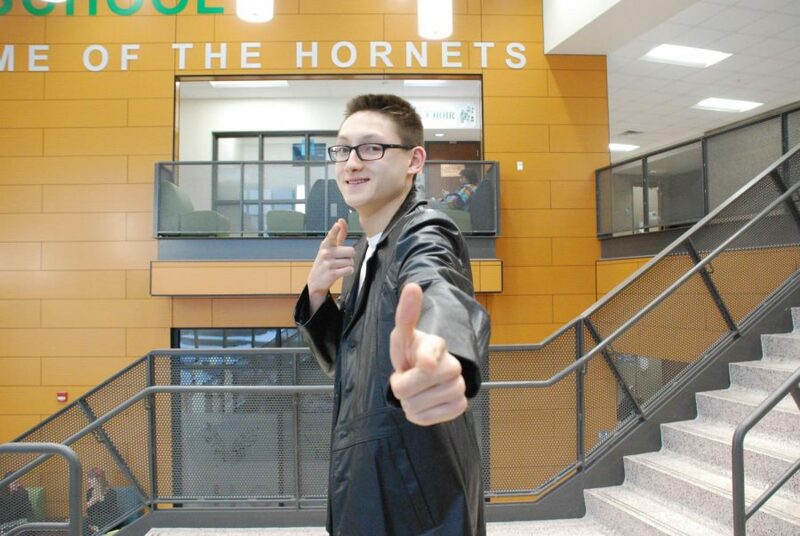 Jacob Chow: I am in Concert Band as a percussionist and I enjoy playing the xylophone and other mallet instruments. I am also on the swim team and we have our Senior Night on Friday, so people should pop out to that. I do backpack tutors too, which is an organization that tutors kids for an hour each week. Zephyrus: What does being on sweethearts court mean to you? JC: I didn’t really expect it, so that is really cool. It’s really an honor to represent the school and our grade. I can’t wait for coronation! Zephyrus: Would you like to follow in your father’s footsteps by becoming an OBGYN? JC: Absolutely not. The sleep schedule is brutal. Zephyrus: If you could be one age for the rest of your life, which would you choose? JC: Twenty-one because I’d like my metabolism. 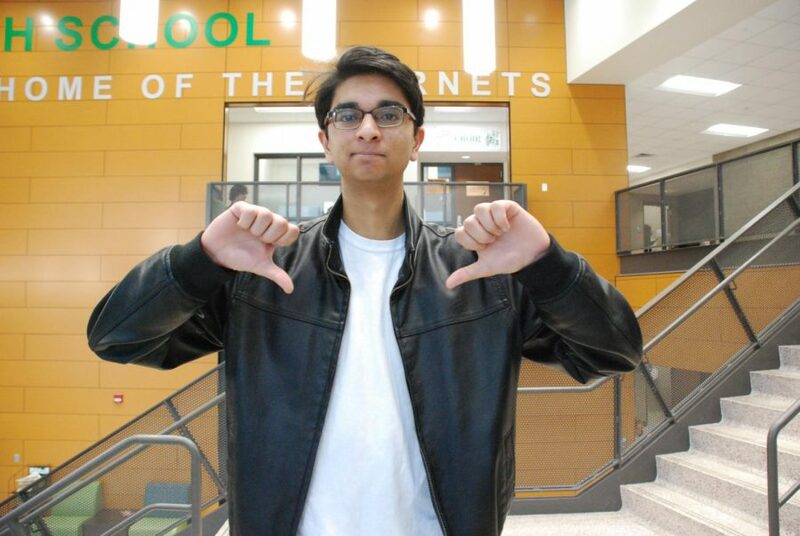 Zephyrus: What has been your favorite memory at EHS? JC: Being in the Marching Band and playing in all the events. Addie Cavender: I do cheer, I coach gymnastics, I do a lot of stuff at Mount Olivet church, like choir. I also did ultimate last spring! AC: It’s an honor to know that people respect you and respect your way of going about things, and see you as being nice. It’s really eye opening and weird to represent everyone. Zephyrus: Which EHS teacher do you think you’re most similar to? AC: Jenn Carter. She’s like my second mom. Zephyrus: What has been your favorite EHS memory? AC: When I marched with the marching band. I’m not even in band but I did it during a pre-performance thing. Zephyrus: If you could get an actor to play you in a movie, who would it be? AC: Someone really all over the place for sure. Maybe Saoirse Ronan, I really like her. Zephyrus: What does being on court mean to you? 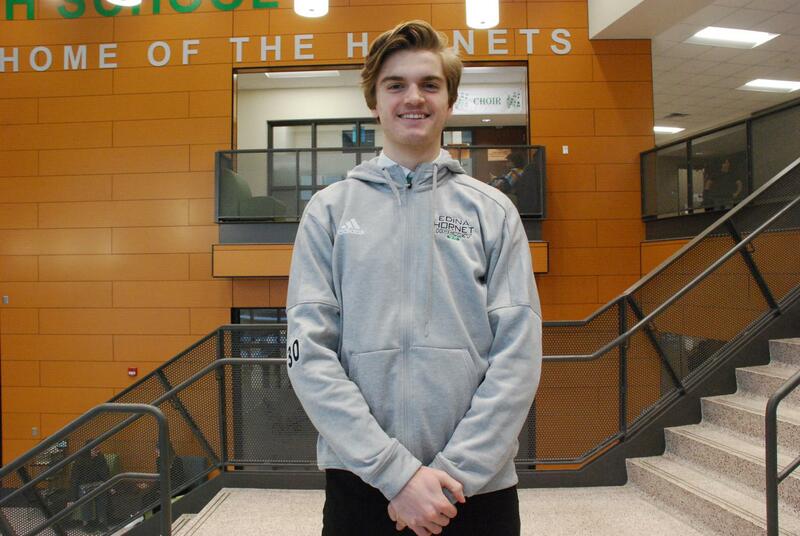 Kris Whear: I think it’s a good opportunity to represent my group of friends and everyone and all of the relationships I’ve created at EHS. Zephyrus: What are you most looking forward to about being on sweethearts court? KW: Probably the sleepover tonight (Wednesday), the coronation, and the pep fest. Zephyrus: Who’s your court crush? KW: Addie Cavender. She’s been my crush since third grade. Zephyrus: What is your favorite kind of food? 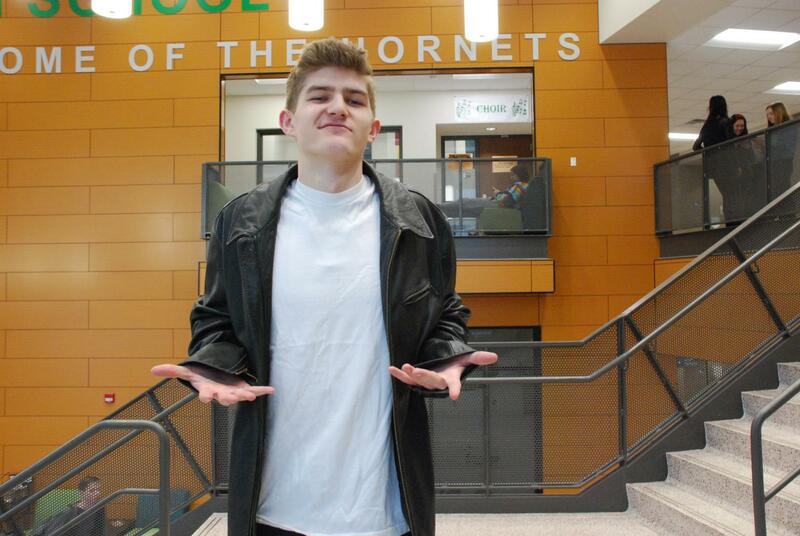 Casey Schneider: I do a lot of house sports through Edina, I make music, and sometimes I DJ. CS: Being on sweethearts court means exciting times, there’s a lot of fun activities, but really you get to represent the school. Zephyrus: If you were forced to eat any food for a week, what would it be? CS: Pizza has so many good options and places to get it from. I never get tired of pizza either. Zephyrus: If an actor were to play you in a movie, what actor would they be? CS: I really like Cole Sprouse’s style and sometimes I try to wear stuff he wears. Also, he’s super artistic and creative and I think he would be a cool guy to be around. Zephyrus: Do you drink coffee tea, or energy drinks? CS: You can never go wrong with an iced latte. I like cold coffee in the morning to get me up and ready to take on the day. 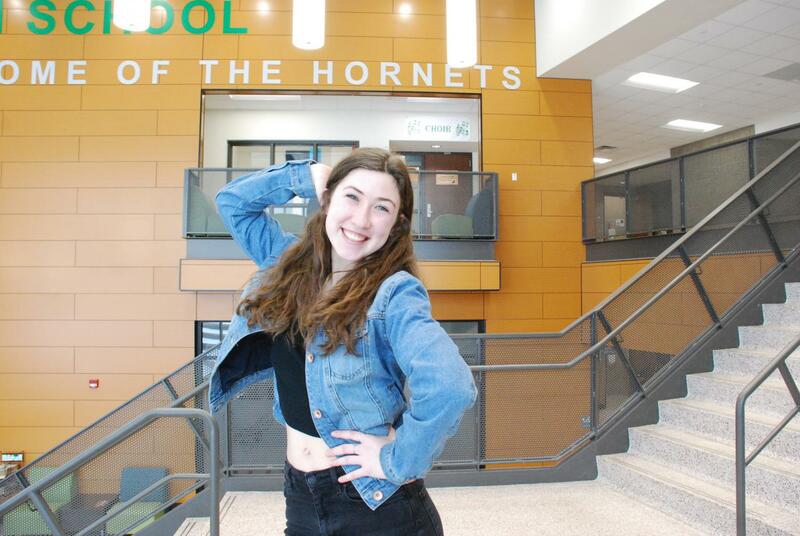 Carmen Wesselman: I’ve done choir all of high school and I do theater so I am with the Thespian Club. CW: It’s something that I never expected, and it’s very humbling to think that I have so many friends and connections with so many people at the school. Zephyrus: Who is your court crush? CW: I gotta say Addie Cavender, not even gonna lie. Zephyrus: What are you most excited for this week? CW: I am really excited to decorate our shoes, and just for coronation day in general. My partner is Oscar O’Brien. Zephyrus: What would be your dream job? CW: I would love to just get to work with animals all day. [like a vet?] Yeah! But I realized I was kind of squeamish about surgery, so I ruled that one out. I think that it would be fun to do theater professionally or be in a job where I get to word with special ed kids. If I had to say one I would probably do theater professionally, but they’re all great. 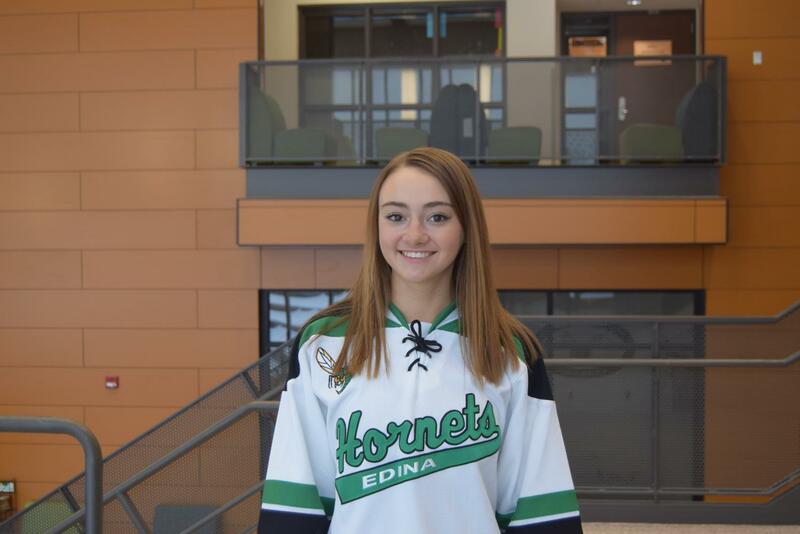 Maddie Caulfield: I participate in Hornettes, DECA, competitive dance at platinum dance center, link crew, golf managing, and leading middle schoolers at my church! MC: Being on court means so much to me, it’s been so fun to get closer to everyone on it and build new friendships! Zephyrus: If you could know the answer to one question that you don’t know, what would that question be? MC: Can animals communicate and understand each other? Zephyrus: Who is your celebrity look alike and why do you think that? MC: People tell me I look like Anne Hathaway. 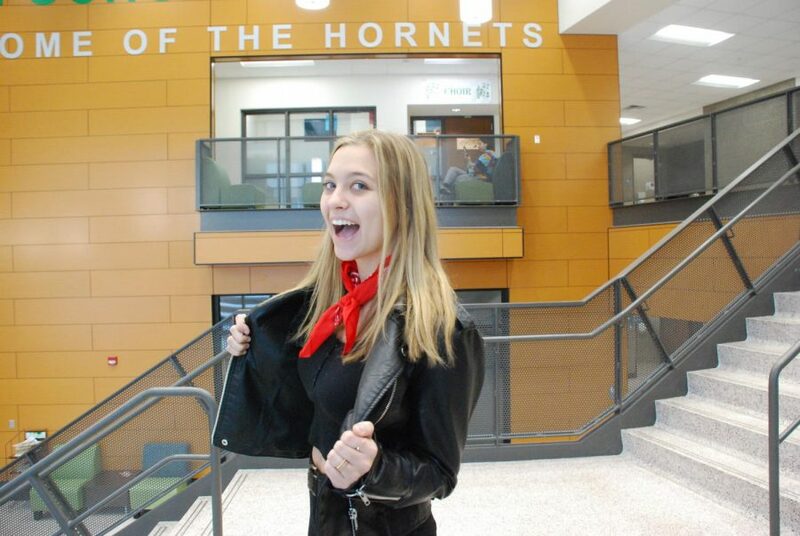 Giselle Hayes: Tennis, head editor for Images, photographer for Whigrean, and concert choir. GH: It’s cool to get closer to everyone in the student body and to know that people just think that way. Zephyrus: What will you be doing on Valentine’s Day? GH: I will be celebrating with my girlfriends and eating candy and spreading love. Zephyrus: What would your dream vacation be? GH: Probably just going all over Europe. Jack Wolfe: I play hockey, I’m in choir, I do a lot of volunteer work and I’m in unified physical education. JW: I think it’s a huge honor that my peers voted me on court. I think it’s gonna be really fun. Zephyrus: Which movie is your least favorite? JW: Probably that new Sherlock Holmes movie with Will Ferrell, that was pretty bad. Zephyrus: Who is your sweethearts court soulmate? Zephyrus: Which Valentine’s Day candy is your favorite? JW: I like those candy hearts. Jessi Wilkening: Right now I do theater for all, I do unified gym, I’m on the site council, and I did cheerleading up until this fall. JW: It’s a really big honor. I think it’s really cool because it’s a really great way to represent the school and it’s really important to pump everybody up and represent Edina. Zephyrus: If you could take anyone on court to an actual courthouse, who would you take and for what? JW: I don’t know! Everybody’s too nice. Zephyrus: What has been your greatest memory at EHS that you’d like to shoutout? JW: I have a lot of memories about the construction during sophomore and junior year. We had to have class in the middle of the hallway in my history class in tenth grade because there was construction. Zephyrus: What type of pattern best represents you and why? JW: I would have to say polka dots because I love polka dots. It sounds kind of strange, but I think they’re really fun. 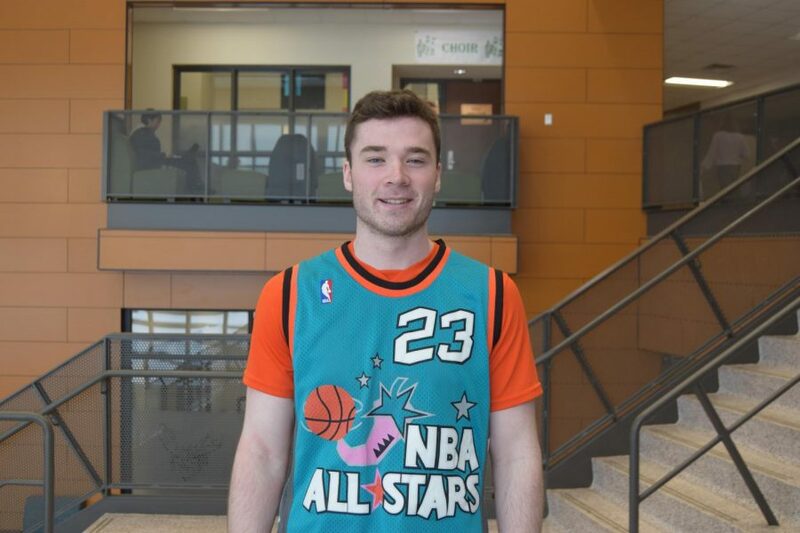 Brendan Kiely: I am president of the student senate that we have here, I am a quiz bowl knowledge team captain, a friend of mine started business club about a year ago, and I also used to play basketball and baseball, I’m on the Model UN team as well, that’s pretty much it for in school. Outside of school, I work at Edina aquatic center in the summer. BK: It means I get to have a lot of fun with some distinguished, great people. I’m just happy to be a part of a group with so many other great people. 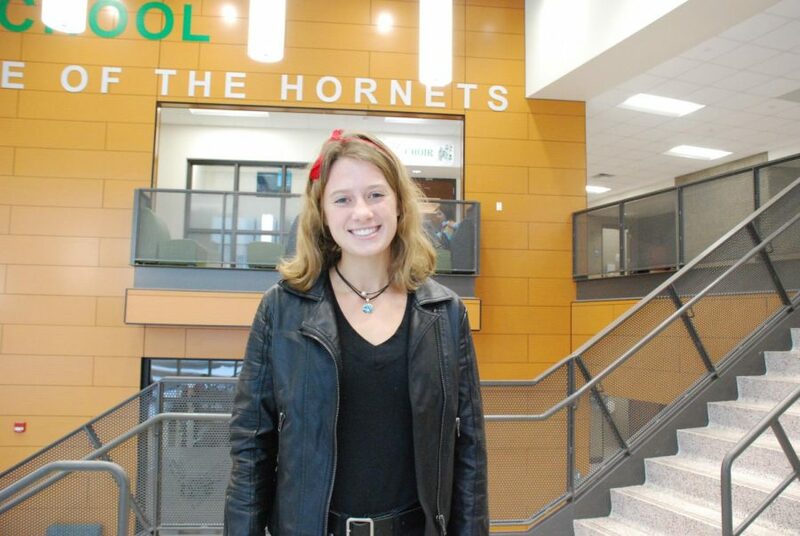 Zephyrus: What EHS teacher would you want to be your parent? 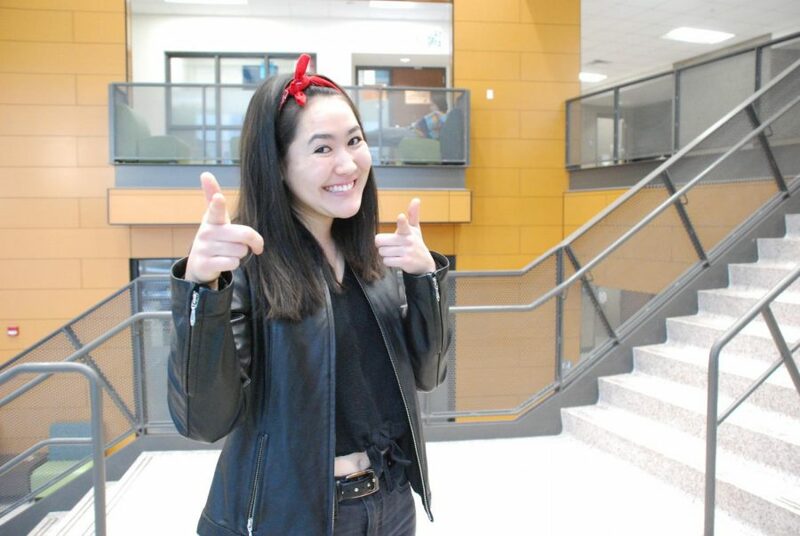 BK: Probably Ms. Bademan, I mean she’s like the nicest teacher and she’s awesome. She’s just always super nice and understanding, so that’d be perfect, right? Zephyrus: What EHS teacher are you most like? BK: I guess I’d say I’m most like Ms. Nimmo, just because you know, she keeps things in line, she’s very organized and professional with it. She also loves to have fun with class, wants to be there, and wants to learn more. She’s willing to go a little further than just the textbook, loves to blend in her own things and cares about what she’s doing, so I admire that and like to think I’m like that. Zephyrus: What breed of dog are you and why? BK: Golden Retriever, I mean I’ve had multiple throughout my life. Loyal, great, very nice dogs, so I’d say probably that one because they always seem happy, smiling, great with kids, and always just happy to be around. Zephyrus: What is your stance on airpods? BK: I wouldn’t say I’m anti-airpods, but I’m not a big supporter of airpods, just personally I’d lose them. I’m kind of old school, I like that chord. I mean I’ll drop my phone and that chord saves me, so I need that little lifeline there. Marissa Dulas: I am in band, tennis, golf, Model UN, peer tutoring, link crew. I’m a basketball superfan, a dedicated member of fencing club and I usually do house soccer. MD: It means that people picked my name on the form, just kidding, I get to hang out with fun people and be part of a fun event. Zephyrus: Who do you want to save you a dance at Sweethearts and why? MD: Om. He has some good dance moves and he will dress to impress. Zephyrus: What is your most used emoji and why? MD: I use the face that has a squiggly face, I think it’s called the queasy face? Because I get confused a lot. Zephyrus: What’s your favorite pickup line? 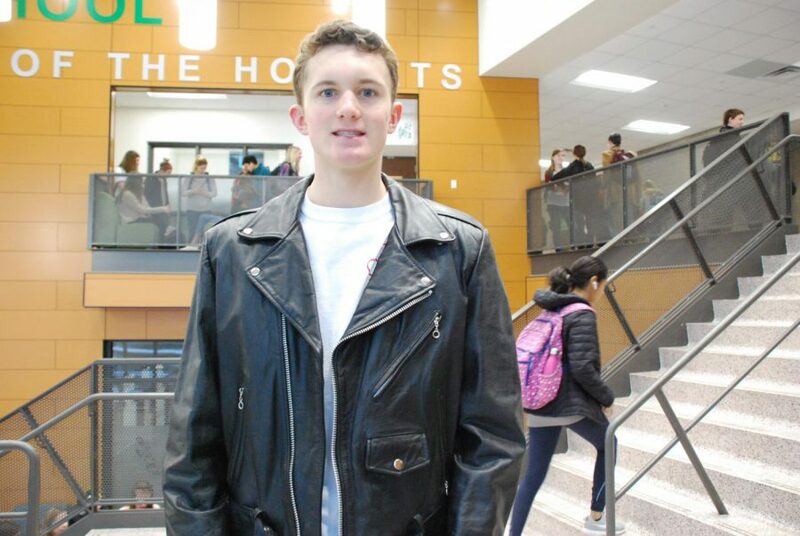 Liam Doyle: I do Model UN, Mock Trial, I’m an editor for Images, and I’m a French Club Captain. I’m also in marching band and concert band. LD: I think it means that I’m respected by my peers and that people enjoy being around me, which is always good I guess. Zephyrus: If you had one million dollars how would you spend it? LD: I would buy an apartment in New York City. Zephyrus: If you could trade places for a day with one person on court, who would it be and why? LD: I would trade places with KC Audio because everybody wishes they could make music like him. Zephyrus: What is your favorite high school memory? LD: Probably my Model UN trip to Chicago in sophomore year. 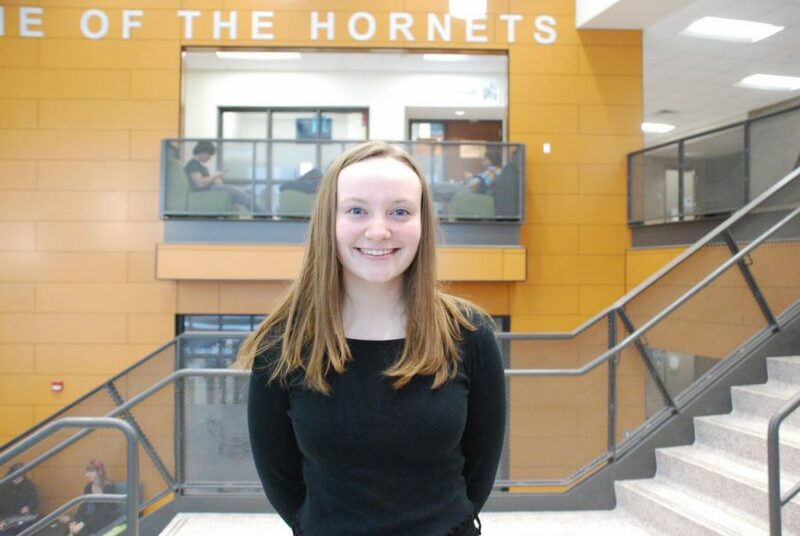 Caroline Sprenkle: I’m the Alpine Ski Team captain, I was in the SMATH tutor chorale last semester, I did DECA my sophomore year and junior year, and I played soccer for a while. CS: It has been really crazy for me to think about the fact that our senior class voted for me to be here. It’s really humbling to think that I’ve formed relationships with so many people, and I’m really excited to be here. Zephyrus: What has been your favorite part of being on court? CS: Last night we decorated shoes and that was really fun. We all got the chance to bounce ideas off of each other, and it is a really inclusive and fun group of people so I am happy to be a part of that. CS: Morgan Spence because he’s my dancing partner. Zephyrus: If you could only eat one food for a week, what food would it be and why? CS: Salmon. I love seafood and there’s so many different ways you can season or cook it that it never gets boring. 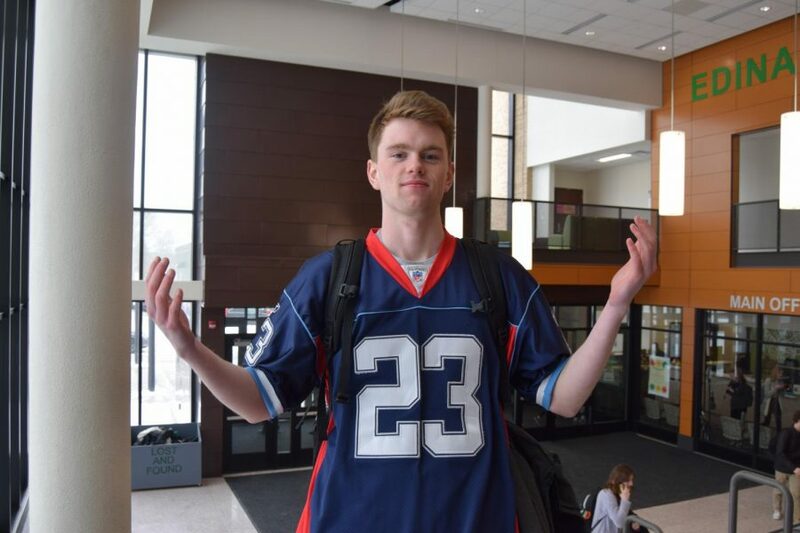 Oscar O’Brien: Right now I’m on the basketball team, concert band, and in the fall I did debate. OO: It means a lot. It’s a really fun experience just being a senior, my last chance to get to do something like this. It’s a once in a lifetime opportunity. Zephyrus: Who is your favorite EHS teacher? Why? 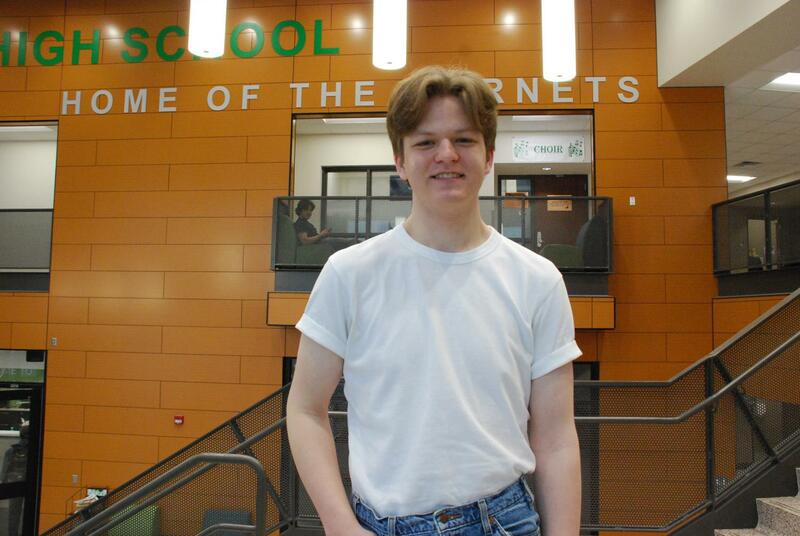 OO: My favorite teacher is Mr. Franske, because of his passion for learning and how much he has helped me in math. Zephyrus: What is your favorite snack? Why? OO: I really like Nilla Wafers, those are really good. Zephyrus: If you could live anywhere in the world where would you choose? Why? OO: I have always wanted to see Australia, I feel like it’s a really cool place. Beamlak Lulseged: Student council and the yearbook. BL: To me, it means that you are recognized for what you do at the school and not necessarily because of popularity. 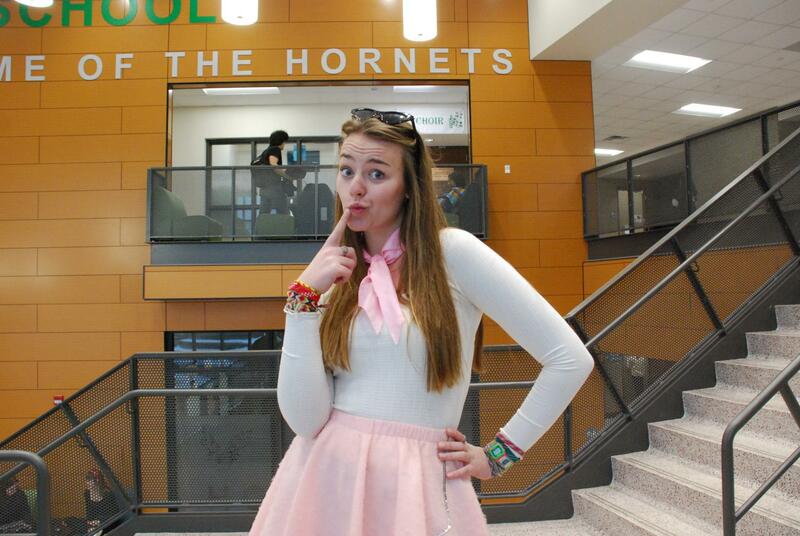 Zephyrus: What is your favorite part about Sweethearts week? BL: Definitely waking up everybody else. I’ve been doing it for two years now (with StudCo) and this was my last one, so it was kind of bittersweet. Zephyrus: What has been your favorite part of being on court so far? BL: Meeting the different people on court. I didn’t really know all of them before, but from what I can tell they’re really nice people, and I’m really glad to have met them. =Zephyrus: Which activities are you involved in? 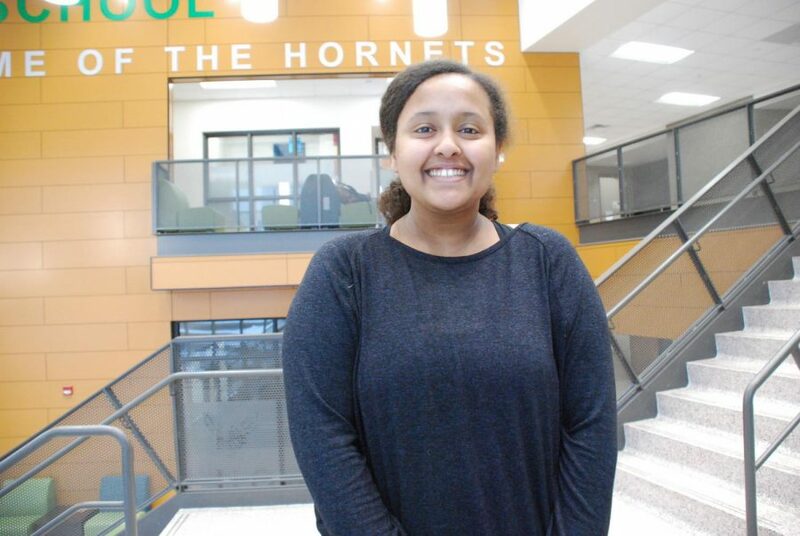 Om Jahagirdar: I am in Marching Band as a Drum Major; I’m also in the 212 Cabinet; I’m on the Varsity Speech and Debate team; I’ve been doing [Model UN] for the past two years; and I play in the Edina soccer club. OJ: I’m flattered my friends voted for me and I’m honored that I’m gonna be able to experience sweethearts in a really fun way my senior year. Zephyrus: What’s your go to pick up line? OJ: Are you made of beryllium, gold, and titanium? You must be, because you are BeAuTi-ful! Zephyrus: What’s your favorite weird food combination? OJ: Sometimes, I have Indian pickle on waffles if I don’t want something sweet since waffle [by itself] is really bland. OJ: Can I say…Jacob Chow? 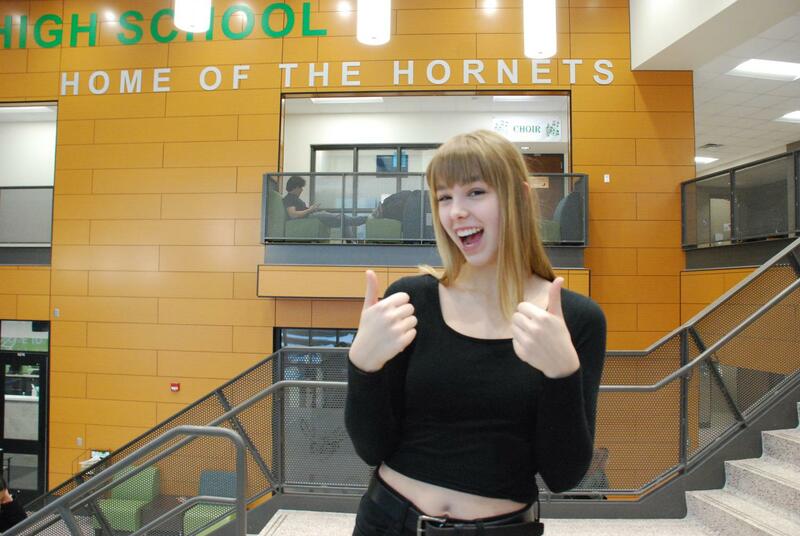 Hanna Tuchenhagen: I am a manager for the boys swim and dive team, I play ultimate frisbee, and I am in choir. HT: It’s super exciting that we get to bring the school together and just be super hype the entire week. Zephyrus: If you could take one person on court to a courthouse, who would you take and why? HT: Definitely Brendan because he’s smart and I feel like he would know what he’s doing. Zephyrus: If you were a Disney character, who would you be? HT: If I was a Disney character I feel like I would be Rapunzel, she speaks to me. Zephyrus: If you had one day left to live what would you do? HT: I would go skydiving or bungee jumping for sure, I’d just do a ton of crazy stuff or spend a ton of money. Russell Spence: I do a lot of sports. I played football in the fall, I play ultimate in the Spring, and I’m involved in various activities, like house soccer, house basketball. RS: I think it’s just exciting, you know. It’s a way to brighten up the semester a little bit. You get to become a leader, with the spirit days and stuff, which is fun. And people always come up to you and congratulate you. Zephyrus: If you could have a lifetime supply of anything in the world, what would it be? RS: Probably just a lifetime supply of, like, any shoe I wanted. Any shoe. Yeah, I’m kind of like a big shoe guy, a big fashion shoe guy. 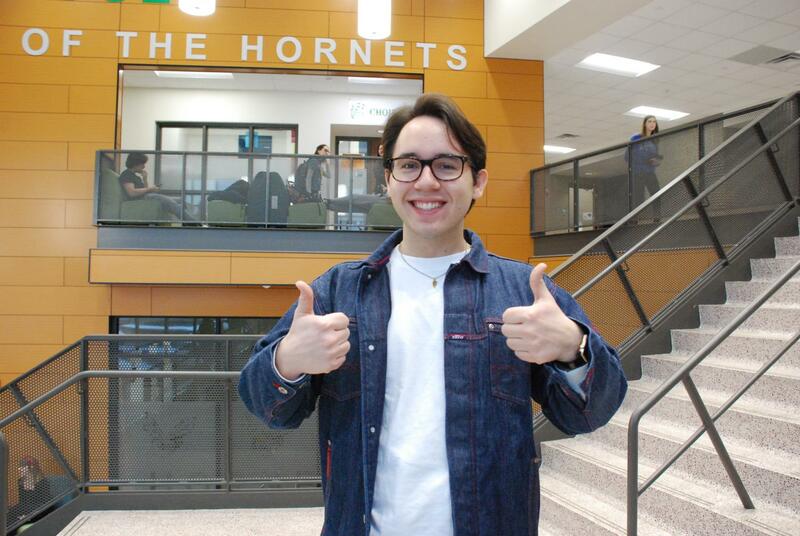 Christian Ramirez: I’m on the Model UN leadership team, the 212 leadership cabinet, I was in DECA for two years, and concert band, marching band, and I’m also a representative for the Edina ED fund. CR: I’m really honored to be recognized by my grade and be representing people in my grade and I think it’s really exciting and awesome to be with a super fun group of people. Zephyrus: Who would you cast to play you in a movie? CR: Barbra Streisand because she has the same energy as me. And also I live for “Don’t Rain on My Parade,” shoutout to Claire DeVoe. Zephyrus: What is your favorite meme/vine? CR: “Not my fault, not my fault,” Khloe Kardashian driving her Cadillac or whatever car. Zephyrus: Which teacher at EHS do you identify with the most? CR: My mom, she’s an awesome engineering teacher and I obviously identify with her the most because she’s my mom and I love her. Thanks, Mom! 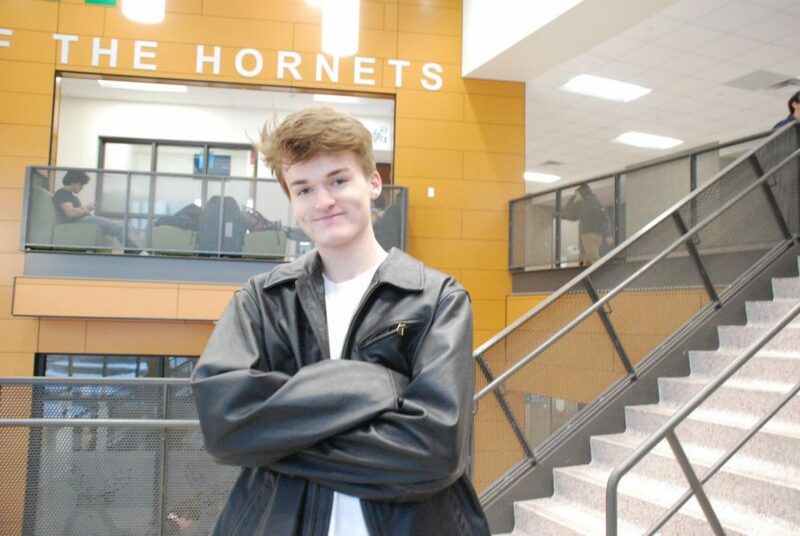 Sam Van Ert: I’m a tennis captain, I’m a leader of hornet connections and Chinese club and I do band. 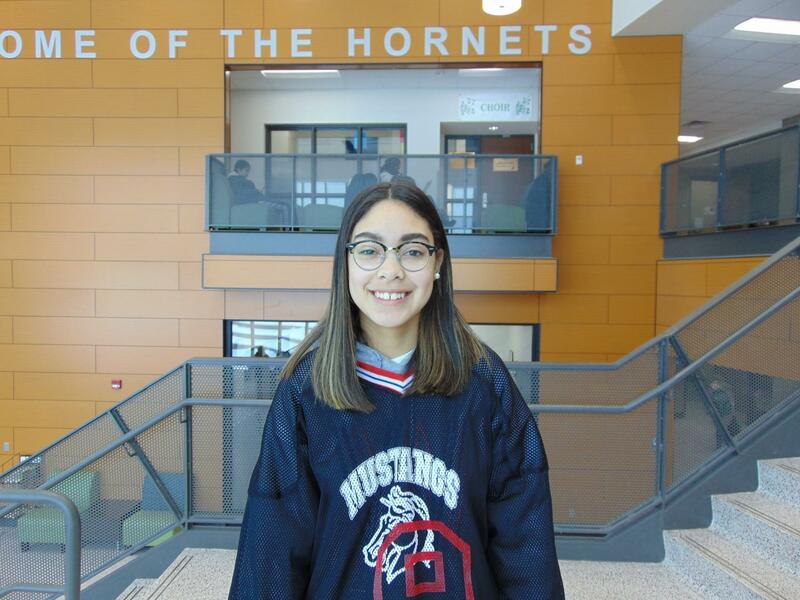 SVE: It’s a really fun way to represent the school, because I like to be involved in spirit days and getting to be with a lot of my good friends too. Also, having the student body think of you as a sweetheart. Zephyrus: If you could only eat one food for a week what would it be? SVE: Raspberry Chocolate Chip ice cream from Sebastian Joe’s. Zephyrus: Where is one place in the world you would like to travel to? SVE: I kind of would like to go to the moon. Zephyrus: Who is your favorite superhero?